In our legal system, we have found out that the majority of our community is unable to retain or pay high attorneys or legal fees when it comes to a legal situation. Most of them are unaware that self-representation is possible, and the need of an attorney is sometimes unnecessary. That’s why our company is committed to providing the most reliable effective, discrete services and individual attention available in the preparation of legal documents. We bring over 10 years of experience in document preparation services. Our clients have enjoyed peace of mind and financial savings by allowing us to do what we do best: provide courteous, professional and affordable legal documents preparation. 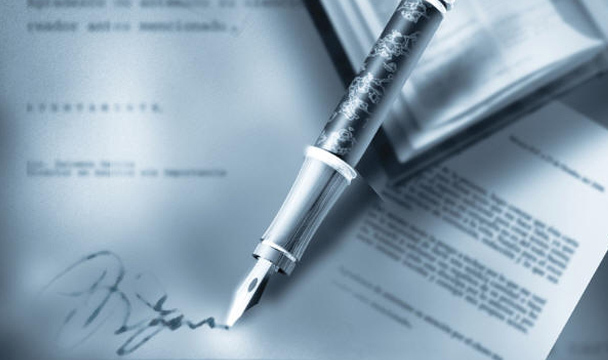 Our legal documents are prepared by the guidance of the Califonia Supreme Court System. Our turn-around time on document preparation is 1-2 business days. We are able to work via email, telephone, U.S. mail, and by appointments. We serve the following Counties: Los Angeles, Orange County, Riverside. Disclaimer: We are not attorneys, we offer Legal Document Preparation to the public, at your specific direction. We provide Paralegal Services only to attorneys and on a contract basis. the information provided in these pages is general information only and is not intended as legal advice. SFV Paralegal Services, is not staffed by lawyers and does not provide legal advice. We can only type information provided by the client into forms, and cannot make suggestions or recommendations regarding the contents of a legal document, the language used in the document, or in deciding which form or document to use. If you need legal advice or have questions concerning legal matters, we suggest you to seek the advice of an attorney. Copyright (c) 2012 sfvparalegal.com All rights reserved. Design by colorglossyprints.com.